there is only one "Leopold"
Not sure if watch that expensive is necessary. Yes he was wearing both of those! who needs a watch when you have a cell phone? maybe santa will bring it to you for id? why does this watch cost over 1 million dollars? Audemars Piguet Prestige Sports Collection Royal Oak Grande Complication Watches. 44mm x 58.5mm x 14.8mm 18K white gold case, transparent sapphire crystal back, black dial, automatic-winding Audemars Piguet Calibre 2885 movement with perpetual calendar, minute repeater, split-second chronograph, and small seconds, approximately 50 hours of power reserve, 18K white gold bracelet. Water resistant to 20 meters. excellent topic, you know the internet is world wide dont you? thats what the "ww" bit stands for. He makes a good point about the environment I have been saying for ages to friends. Whether the earth is warming is irrelevant. Pollution levels are way too high and nobody can argue with that. His real name is Leopold, always has been. 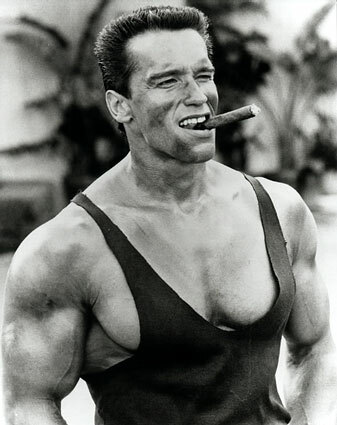 Wag Bennet (NABBA, England) invited him to stay with him and his wife in London while he competed in the Mr. Universe contest, and convinced him "Arnold" would be more acceptable, less heavily EURO than Leopold. I guess wag decided to leave the schwarzennegger name intact instead of maybe shortnening it down to schwarz or something more amerikanski. I think he was billed as arnold strong when he did that hercules movie. His real name is Leopold Bloom. Many secrets that man has hidden from all eyes but the Rothschilds. What significance would this name change make? Bloom?? ?